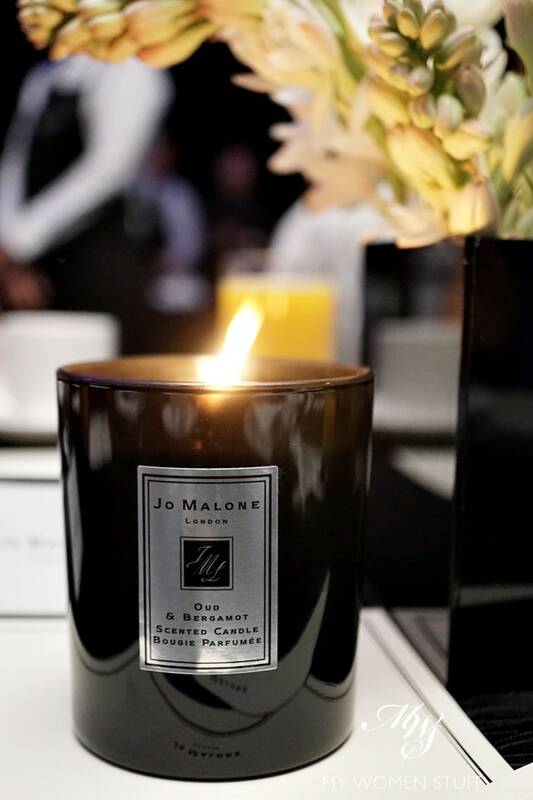 I first experienced the popular Jo Malone fragrances after a flight – weird right? I know! But in-flight duty free was where I first picked up a sampler pack of popular Jo Malone fragrances, and discovered the art of fragrance layering. It was fun, and I enjoyed discovering new ways of wearing their scents. If you can find one of these sampler packs, pick it up – it’s worth the discovery. But the one “problem” I’d always had was that Jo Malone scents tended to be quite “pretty”. It is the favourite of beauty bloggers (the bottles photograph well alongside iPhones and Macbooks and peonies) and the scents tended to be light and floral. They are colognes after all, and while some scents last longer than others (Pomegranate Noir, how I love thee!) they are fairly fleeting. Quite a while ago, 2010 if I’m not mistaken, Jo Malone London launched a new range called Cologne Intense. As the name implies, these are heavier, stronger, more intense fragrances when compared to their regular white label range. Tuberose Angelika – A fairly heavy, heady floral scent that is reminiscent of most fragrances containing Tuberose. While tempered by a slightly fresher note of Angelika, I find that Tuberose is still overwhelmingly prevalent. One to check out if you enjoy floral scents. Velvet Rose & Oud – As the name implies, the scent is a velvety rose with a smokey note of oud and spice. Another one for fans of heavy floral scents. I won’t wear this in a perfume, but I might like a candle for my home. Amber & Patchouli – Another fairly heavy concoction, as Patchouli is quite a heavy and heady scent. Again, not one I’d wear as a perfume. Dark Amber & Ginger Lily – Despite the deep, dark name, this spritzes as a fresh, spicy scent, but grounded with the base of amber. A strong scent which I’ll elaborate on a little more below. Oud & Bergamot – While this is an oud based perfume, I was surprised to find that the smoky, woody scent of oud was made much lighter, and when tempered by the crisp bergamot, this turned out to be the scent I liked most from the Cologne Intense range. It did not overwhelm me or my nose, and when layered with Grapefruit, made for a fresh and longlasting combination. If I were to pick one, I’d pick this one. Orris & Sandalwood – This one is powdery, with the unmistakeable scent of sandalwood. I found this a little bland, without too much character to it. It did not stand out, much to my surprise, but others loved it. Dark Amber & Ginger Lily isn’t one I’d pick for myself personally. The scent spritzes out a fresh, zesty scent with a slight spicy note. However, the burst of zest quickly settles to a deeper, spicy, musky scent of amber, and settles to a woody scent at the base. This is a fairly heavy scent that for me, doesn’t sit well with me in our hot and humid weather. In a cold room or in a cold climate, I can imagine feeling comforted by this warm scent that wraps around me. I’m transported to the spice markets, with the scent of spices in the air around me. Lovely, if you enjoy these sort of scents that bring to mind spice markets in exotic souks, while beguiling women with kohl-rimmed eyes peer at you from behind their veils. This, of course, in the past, a different world to the Middle East of today. The Cologne Intense range also comes in candles (Oud & Bergamot, Dark Amber & Ginger Lily and Velvet Rose & Oud – RM370/200g) and a dry body oil (Oud & Bergamot, Dark Amber & Ginger Lily and Velvet Rose & Oud – RM340/100ml). 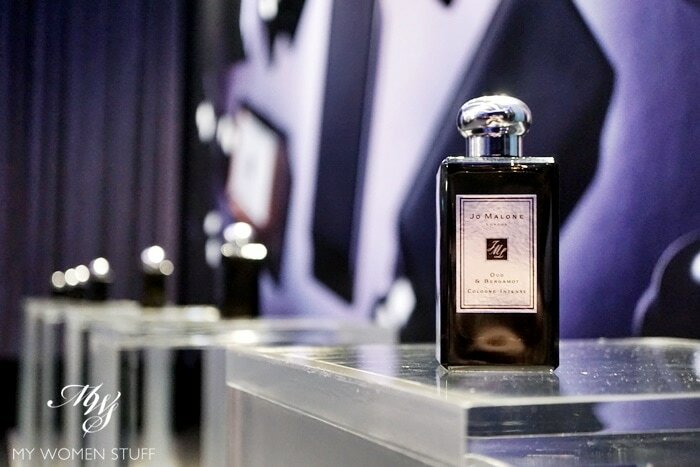 Have you tried the Jo Malone Cologne Intense range? 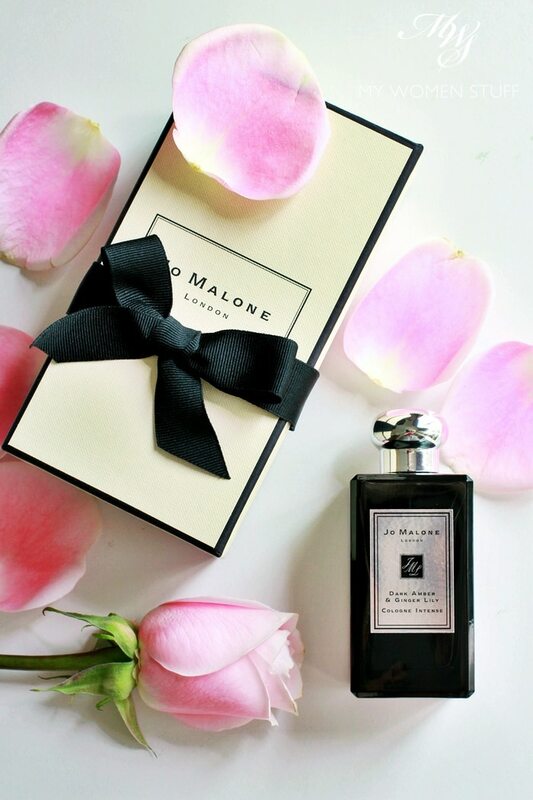 Are you a fan of Jo Malone London fragrances? PREVIOUS POST: Your say: Are you attracted to limited edition beauty products, like that Estee Lauder ANR golden bottle? I love jo Malone scents but most perfumes does not stay nice on my skin after a while except one treatment fragrance. now I carry my favorite scents using a leather tag which I tie it in my bag, so whenever I open a bag to retrieve things I will get a whiff of it. 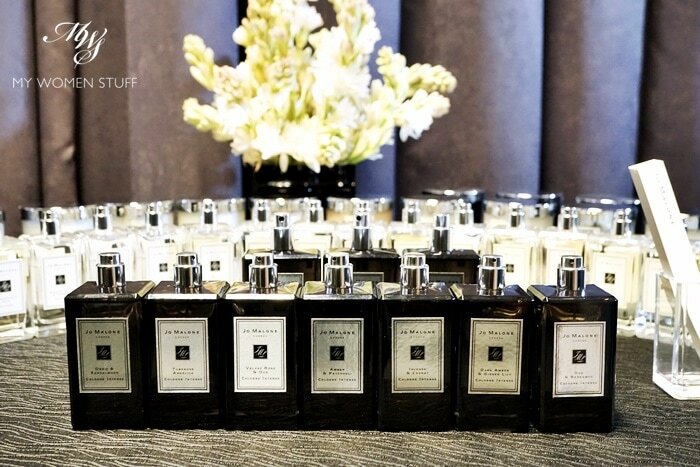 The new range of jo Malone looks fantastic, the dark bottles and names make it looks like some potent magic potions. I took a sniff of the Wood Sage and Sea Salt at the boutique recently. It was interesting! I don’t generally go for their scents though there are the odd ones I may like. I hear there’s a range coming out that has herbal infusions of scent. Now that one, I might be keen to take a sniff!